HubSpot as a growth platform for digital services. 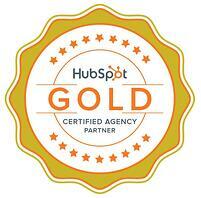 Vere's aim is to be the world's most innovative HubSpot partner. As Finland's leading business designers we offer our customers our DesignHub service, which covers digital service creation built on HubSpot's platform. 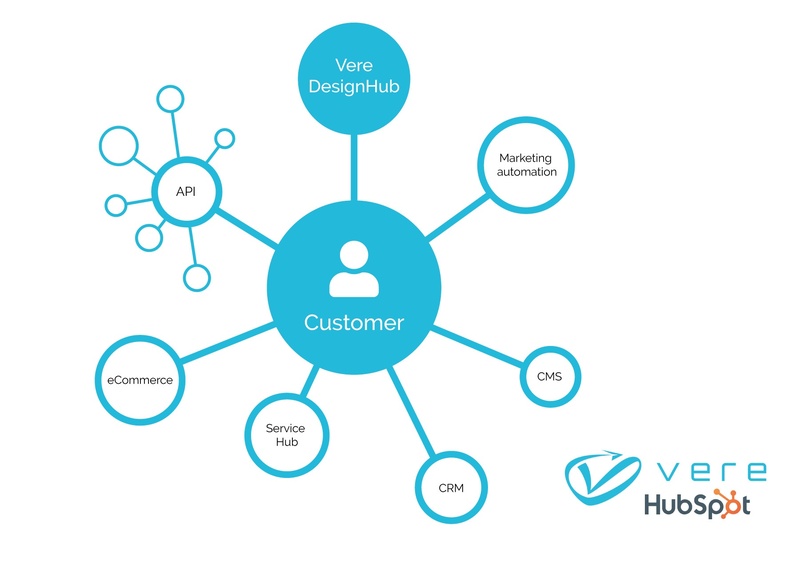 Vere DesignHub includes all customer related knowledge, with the aim of growing business and automating ways of working. These are done by utilizing various HubSpot functionalities and API's. HubSpot has become known as the world's leading CRM, marketing automation and content management system, but it is constantly evolving towards an even more holistic business platform. Vere's philosophy as HubSpot Glod partners is to be a builder of innovative digital business solutions, which is more than just being a supplier of marketing and sales software. This is supported by our extremely satisfied current customers. Vere DesignHub fulfills business design in a natural manner. Business design is a new way of doing business development, which often results in new business models and services. Almost 90% of business development is digital in one way or another (processes, customer service, production, sales, marketing) so innovations need to become concrete and profitable faster than before. Vere DesignHub offers an excellent opportunity to do this. Vere is a holistic HubSpot partner who creates digital services on the platform. Our focus is especially in automating business processes and customer service processes, stakeholder management, sales productivity and utilizing artificial intelligence in business development. Depending on the case, we also utilize the know-how of Vere Value Network, which is made up of over twenty exceptional experts in their own field. "Vere has energy and professional team that has build us new basis by Hubspot. Their specialists have large experience from business, marketing and software. They focused in our company well, before they started to build the Hubspot basis for us. The result is very pleasant and easy to use by our self and everything is tailored to the needs of our company. Vere acts fast on our changing needs and teaches us new things by Hubspot everytime we meet." Want to grow your business? We promise results!